Amy Koenders, Independent Stampin' Up! Demonstrator in Alpharetta, Georgia (Atlanta)…Let's make some cards! 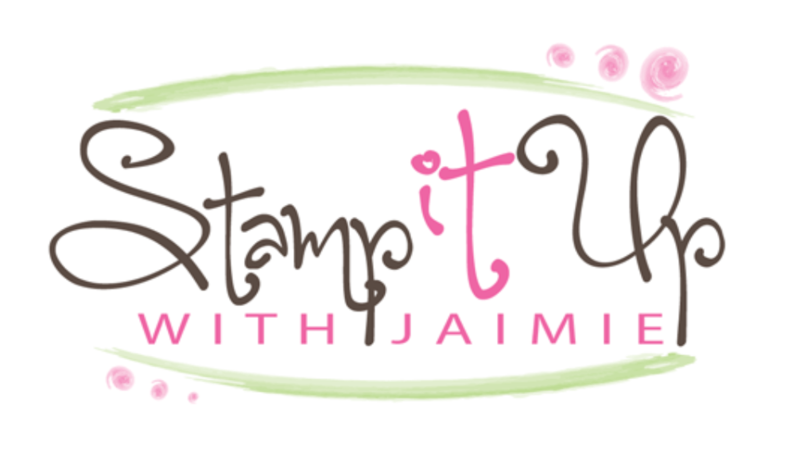 A Little Update to my Stamping Space & a Big Shot Bundle Deal from Stampin’ Up! I thought that I’d share a quick tour of my new stamping room with you today. Hope that’s okay, and if you make it to the end of the post, you’ll see some blog candy too!! 🙂 For the first time ever, I’ve got a designated stamping spot so I’ve been able to do a little planning and designing. As we all know, storage is a huge problem for those of us who are the stamp and accessories horders so I thought I’d show you a few inexpensive things that I’ve added to my stamping area to help minimize the clutter. This is a big picture of my work area. The larger table is just a 6 foot folding table that I picked up at Target for around $30. The smaller table on the right side is from Ikea (my new favorite store!!). The table top is the Linnmon, it was only $5.99 and I added 4 of the Adils legs at $3.50 each so the entire table was only $19.99. 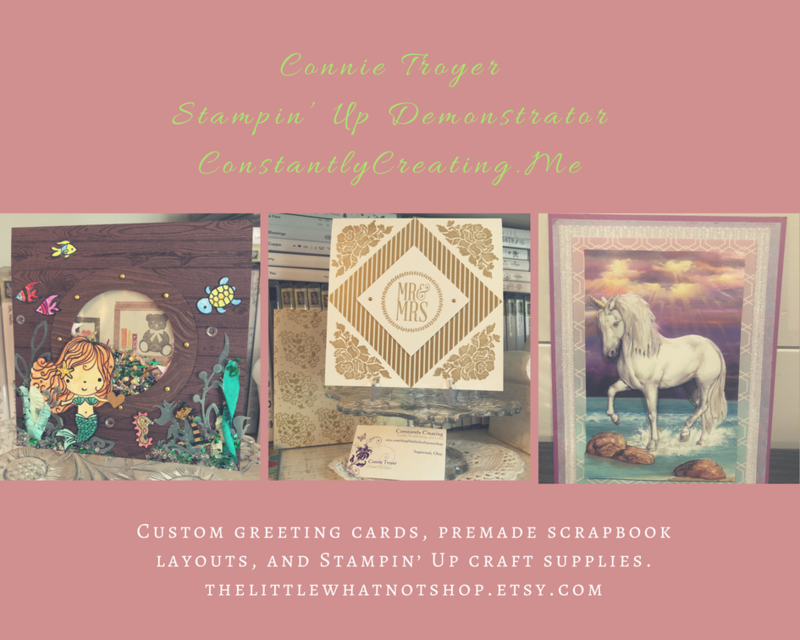 Shop My Stampin’ Up! Online Store 24/7 Here! Get Rewarded For Shopping With Me! Click here to see the new Storage by Stampin' Up! Collection! Click here to view the 2019 Stampin' Up! Occasions Catalog! Click here to view the 2018-19 Stampin' Up! Annual Catalog! Click here for more details and to subscribe to Paper Pumpkin - The monthly kit from Stampin' Up! Team Blogs - Be sure to hop over and check them out! The content in this blog is the sole responsibility of Amy Koenders as an independent Stampin' Up! demonstrator and the use of and content of classes, services or products offered is not endorsed by Stampin' Up!